Government responds to the Taylor Review – but what does it mean? Seven months after the Taylor Review in July 2017, the Government has published a press release in response. In its response, the Government claims that millions will “benefit from enhanced rights” and that the “UK will become one of the first countries to address the challenges of the changing world of work in the modern economy”. Most agree that the press release doesn’t introduce anything new legally. In fact, further consultations are due from the Department for Business, Energy and Industrial Strategy (BEIS), and no timeframes have been provided. Four consultations are expected in total, which will cover enforcement of employment rights, agency workers, increasing transparency in the labour market, and employment status. request the Low Pay Commission to consider increasing the rate of national minimum wage for zero-hour worker. All the announcement has done, in practice, is reiterate how the law currently stands. So, for the time being, at least, the issue of employment status and the gig economy remains unresolved, as we await the Government’s full response, and a conclusion to the upcoming consultations. For more information, please do not hesitate to get in touch. 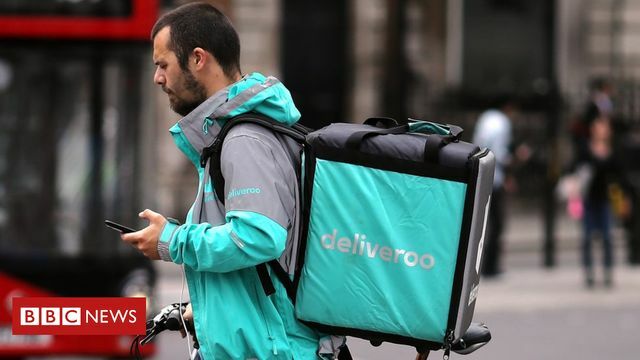 The government has promised an overhaul of employment rights to improve conditions for millions of workers, including those in the gig economy. The changes include stricter enforcement of holiday and sick pay rights, and higher fines for firms that breach contracts or mistreat staff. It is a response to last year's Taylor Review into working practices. Business Secretary Greg Clark said the measures would "address very clearly" the rights of those in insecure work. He told the BBC that very often a worker did not have the ability to challenge or force a company to follow the law. "We will be enforcing the rights that people have and are entitled to," Mr Clark said. Shaky times for the professional indemnity insurance market? Checking work emails after hours: a health risk? Chief Happiness Officer - yes please! Blue Monday: how can you help employees?